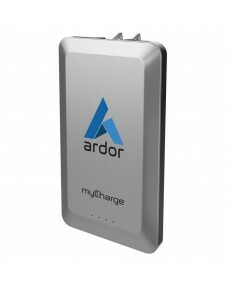 The AmpProng+ 6700mAh portable charger is the ultimate powerbank for charging two devices simultaneo.. 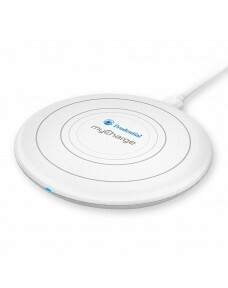 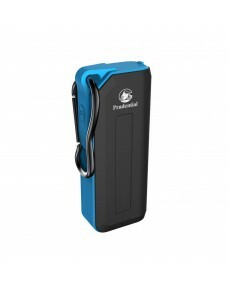 Battery Capacity: 6000 mAh portable charger Recharges Via: micro-USB cable Compatibility: Smartp.. 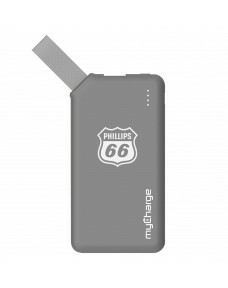 Battery Capacity: 2600 mAh portable charger Recharges Via: micro-USB cable Compatibility: Smartp.. 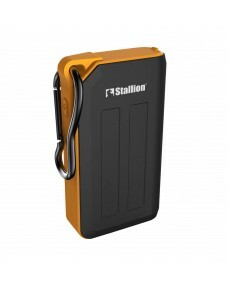 Battery Capacity: 4000 mAh portable charger Recharges Via: micro-USB cable Compatibility: Smartp.. 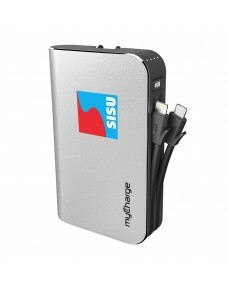 Battery Capacity: 8000mAh Recharges Via: Built-in wall prongsHigh-Efficiency Technology maximi.. 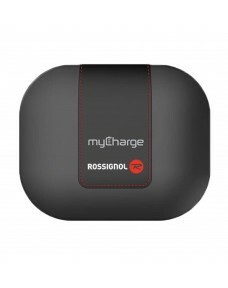 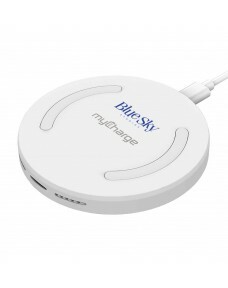 The newly redesigned myCharge HubPlus 6,700mAh portable charger is the quintessential powerbank.With..
Smart-sense: ensures complete device compatibilityHyper-charge: ultra-fast charging of you..
Certified Qi Wireless Technology.Charges up to 2 devices at once.10W Wireless fast charge Qi Standar.. 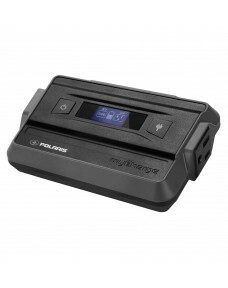 Battery Capacity: 6600mAh.Jump-start your own car, truck, boat or ATV.Includes detachable jumper cab.. 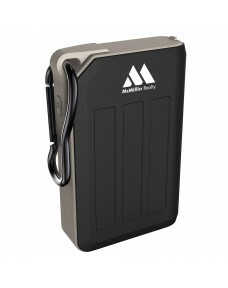 Battery Capacity: 3,350mAhCompatibility: Smartphones & USB Devices.Recharges Via: micro-USB cabl.. 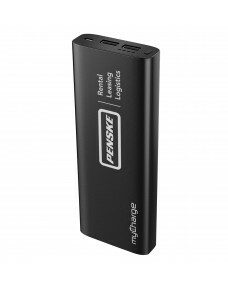 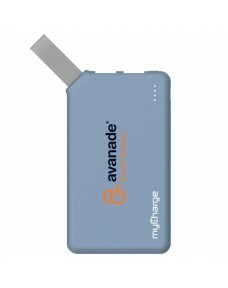 Battery Capacity: 10500mAhCompatibility: Smartphones & USB Devices.Recharges Via: micro-USB cabl.. 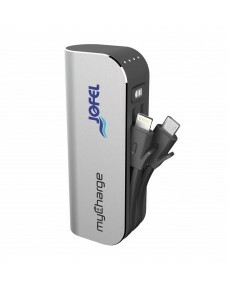 Battery Capacity: 6700mAhCompatibility: Smartphones & USB Devices.Recharges Via: micro-USB cable.. 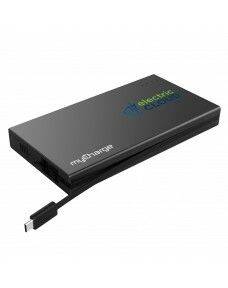 Battery Capacity: 13400mAhBuilt-in AC Power Port, 2x USB-A ports, 1x USB-C port.Recharges Via: Inclu..
Rechargeable 4,400mAh batteryUp to 2.5x Extra Battery.2 USB ports deliver 2.4 outputRecharge via bui.. 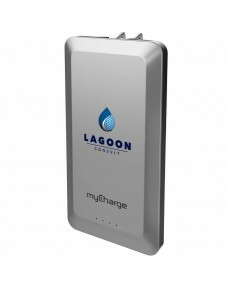 Battery Capacity: 4000mAh Recharges Via: Built-in wall prongsHigh-Efficiency Technology maximi.. 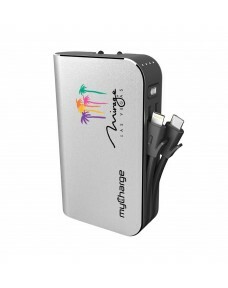 The new myCharge HubMax 10,050mAh portable charger is the packed with power.With an integrated Apple.. 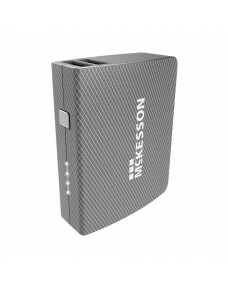 This 3,300mAh portable charger comes with two integrated charging cables: one micro-USB cable and an..
Certified Qi Wireless Technology.LED Indicator that device is charging.5W Wireless fast charge Qi St.. 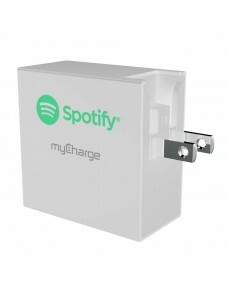 Charge 3 devices at once: Wall Charger coverts any standard wall outlet or AC power plug into a 3-Po.. 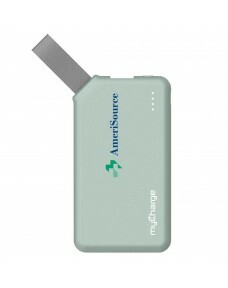 Ensure your earbuds are always charged with the super portable PowerGear Tunes that's perfect for ch..